We provide superior products that we designed to meet our clients' banking, insurance, and investment needs. We consistently provide excellent service to our clients at every point of contact. 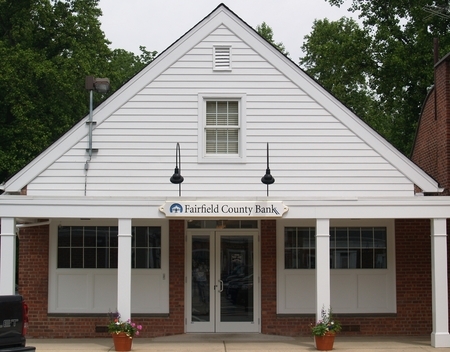 Fairfield County Bank is the leading provider of financial services in Fairfield County to business owners, real estate developers, homebuilders, professionals and homeowners.